As you all may or may not know, Pure Nintendo Magazine met our Kickstarter funding goal on Thursday, October 11th. Our Backers even went above and beyond our funding goal and pushed us all the way to 111% funded, which was a pleasant surprise to everyone on the Pure Nintendo team. Pure Nintendo and Pure Nintendo Magazine thank everyone involved, all of the Kickstarter Backers, our supporters on Twitter and Facebook, all the websites and blogs that posted articles about Pure Nintendo Magazine and all of our subscribers. 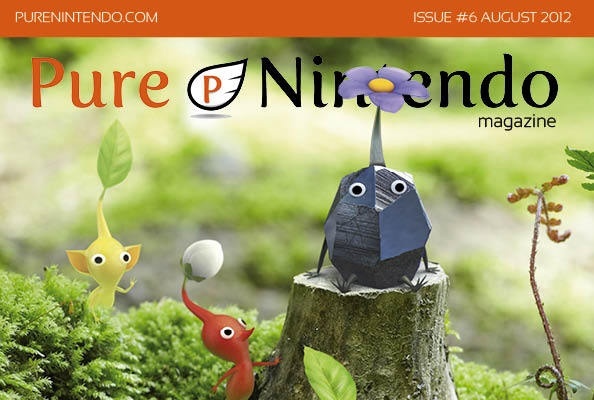 Everyone on the Pure Nintendo team are eager to get Pure Nintendo Magazine out to our subscribers and hope that many more will show interest in the magazine. Even though our Kickstarter has now ended, you can still get a subscription to Pure Nintendo Magazine. We are now offering Digital and Print subscriptions options through PureNintendo.com. Just visit http://www.purenintendo.com/magazine/ and choose your subscription option. It is that easy and the next issue will be shipping soon so if you want the October issue of Pure Nintendo Magazine, then you will have to act fast! The team here at Pure Nintendo have already previewed the October issue of Pure Nintendo Magazine and it is awesome! There is some awesome exclusives for Darksiders II and Trine 2 in the October issue and lots of other great content! You definitely do not want to miss out on this issue! 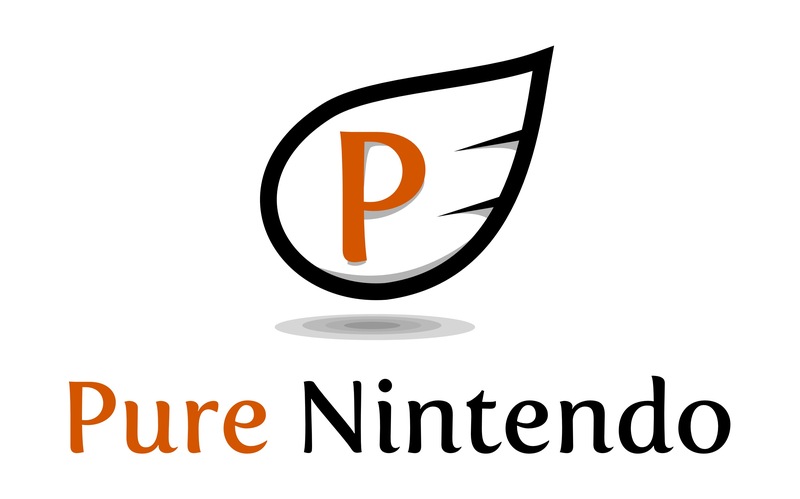 The team is very excited about the future of Pure Nintendo Magazine and are glad that we have made such a great ‘first step’ into our journey. The beginning of Pure Nintendo Magazine is upon us and the Pure Nintendo team look forward to bringing the most high quality Nintendo content to Nintendo fans worldwide! There are just a couple other things about Pure Nintendo Magazine that I would like to just throw out there. The first is, Pure Nintendo Magazine would like to hear our readers most fond Nintendo Power memories. You can either post them in the comments sections below, e-mail me at jhinton@purenintendo.com, post it on our Pure Nintendo Facebook page, or Tweet it on Twitter using hashtag #PNMag. We will feature some of these memories in the December Issue of the magazine! Please make sure you include your First Name and Last Initial so that we know who you are! Also, if you have some great pictures from NYCC, then send them to me at jhinton@purenintendo.com and I will post some of the best ones on the site! And last but not least, don’t forget to pick up your subscription to Pure Nintendo Magazine!